Task: Select a country/region/people group, and explore the folk literature of that group. Print Resources: Your most helpful resource for finding the full text of three tales from a particular region will be physical books. 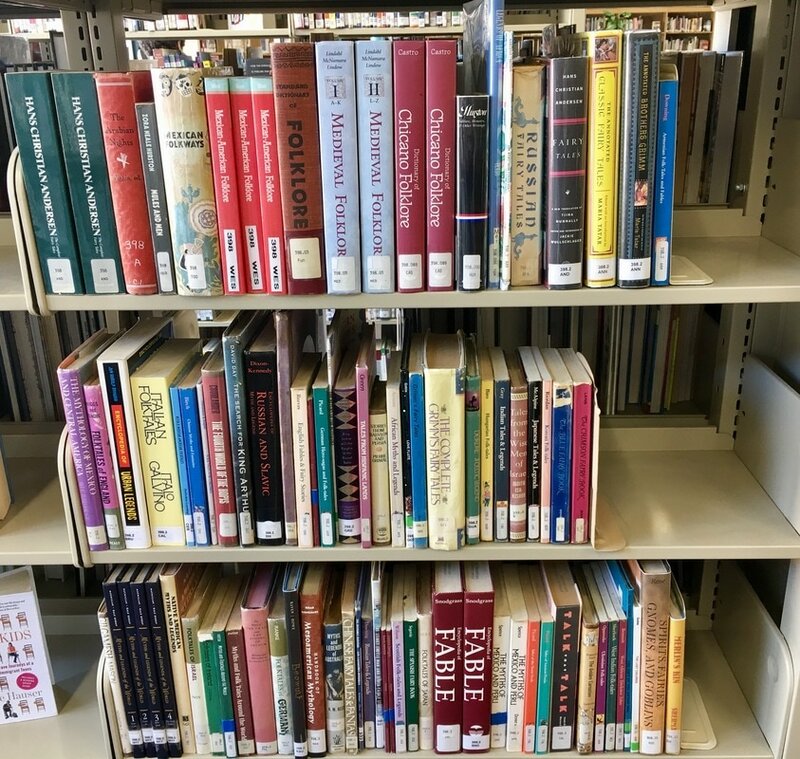 In our library, you will find the folktales in the section numbered 398.2. 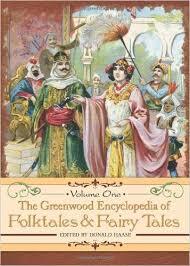 Digital Resources: The Greenwood Encyclopedia of Folktales and Fairy Tales is a three volume ebook series that provides entries on themes and motifs, individuals, characters and character types, national traditions, and genres of folk and fairy tales from around the world. Find folklore from around the world at Folklore & Mythology Electronic Texts from the University of Pittsburgh. Find folklore from Mexico, Canada, and various ethnic groups in the US here. Find East Asian and Jewish folklore here.